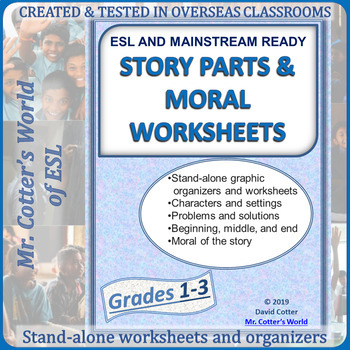 See my expanded version of this packet for a full, RAZ integrated, ESL and Mainstream differentiated lesson plan and materials! 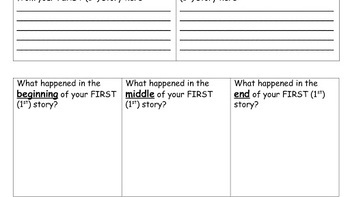 Set this up as a regular reading activity with your kids. You can come back to these materials over and over again!